Home » Uncategorized » Camp Fun! 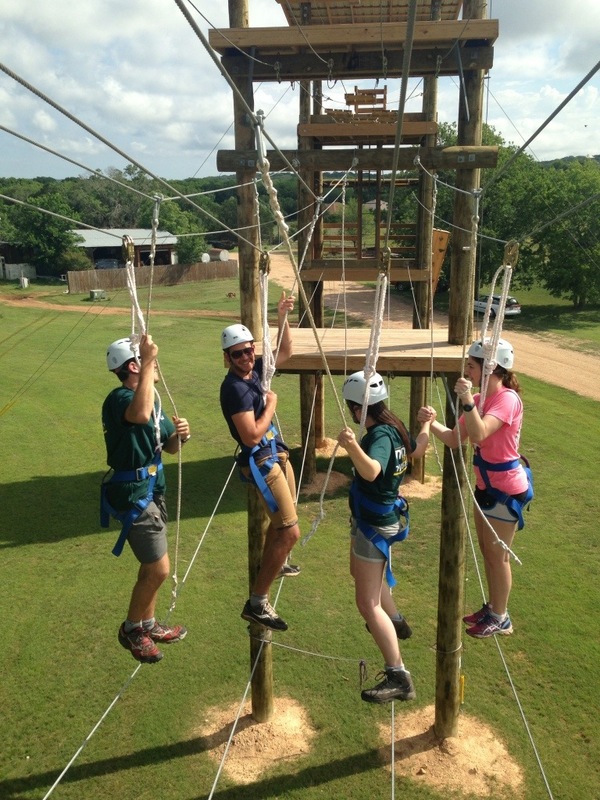 Challenge courses have been our business since 1988! Rope Works was one of the first companies to achieve ACCT Professional Vendor Member status. That's why we proudly call ourselves "The Ropes Course People".